You know how it works, several flyers through your letter box offering every pizza offer you can think of. But you also get the estate agents plea for help. Are their really current buyers after your house in your very road? Do they really have a Mr and Mrs C who have just agreed a sale on there property and are desperate to purchase in your road? I suspect there is some truth behind it as I’ve been in a position where i wanted this road and estate agents did offer to send out flyers on my behalf. But i also suspect the agents see this as a polite way of getting new stock on the books. 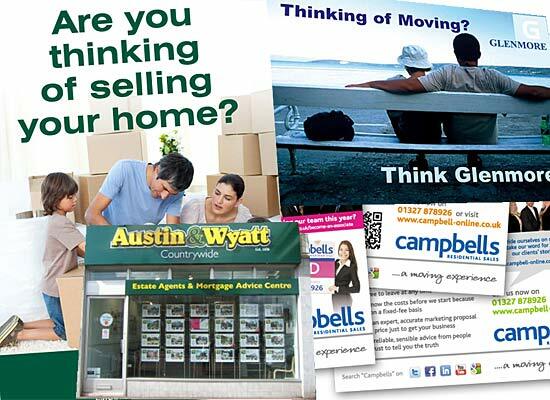 Another Estate Agent Flyer – Any truth in it? So today as a live experiment I have responded to the Austin and Wyatt market flyer. My appointment is in the next hour. I will press to assess the truthfullness of these buyers desperate for my house. Will Austin and Wyatt offer a special one off percentage for the showing round of Mr and Mrs C or will the press for full marketing of my property regardless. It will be interesting to see the outcome. Have you ever been a Mr and Mrs C asking agents for a particular road? Would you let one couple look round your house to strike up a deal without getting other free appraisals? After having the agent round it actually proved to be a very reasonable meeting. There was scope to have a lower percentage if a buyer was found. It seemed that there was a genuine Mr and Mrs C whom had recently sold there property and had asked for a house in my road. So my conclusion is that these flyers and leaflets are generally true. Still if you know any different then we would love to hear your comments below.